Welcome to Nail Candy (Milton Keynes). My name is Natalie and I am passionate about natural nail beauty! 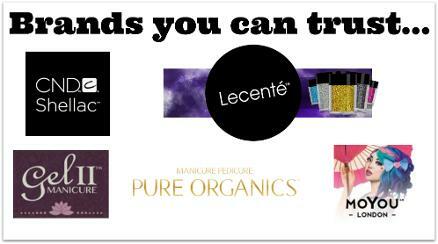 I believe that everyone can have beautiful and healthy natural nails without the need for acrylics or hard gels. I only use the nail industry's best products so you can be confident that your nails will look and feel better than ever! Using award winning Gel II® polish or CND Shellac power polish will give your nails extra durability and strength, helping your nails to grow whilst protecting them against breaking or chipping (if correct after care is undertaken). Removal is easy and safe and takes just 15 - 20 minutes. 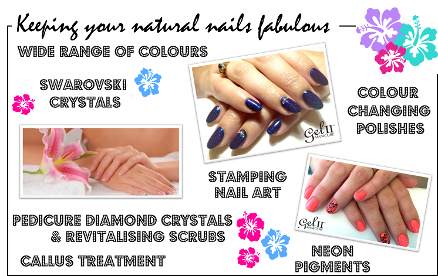 At Nail Candy there is a treatment available for all nail needs. Do you want a super - shiny, long lasting, non-fading, on -trend nail colour? You can have it! Reaction polishes that change with temperature? Sure - why not? Want something a little brighter - say psychedelic neon colours? You can have it too! Want something with sparkle that just wont quit - how about 1 or 2 of the dozens of glitters just waiting for you? You can have them all! Still missing a little something...? How about the ultimate in nail bling.. Swarovski crystals and pearls. And you will NOT want to miss out on having a Pure Organics pedicure or manicure...Why not check out my treatments page and the gallery to see what would suit you best? 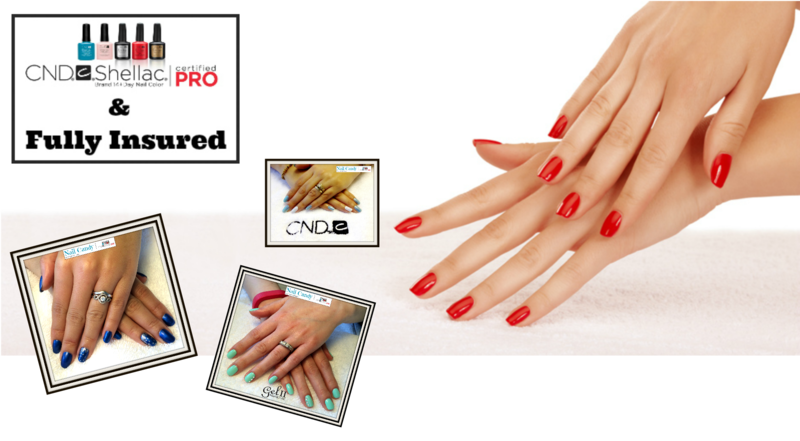 Alternatively, give me a call and I will book you in for a free consultation to discuss all your nail related queries. If you are a nail biter why not find out more about my "Healthy Nails" programme which is designed to help you break the biting habit in 6 weeks. Results are noticeable from 1 week after your first visit. Fully insured and qualified, I offer treatments in my cosy, comfortable, clean home salon. All my manicure and pedicure tools are thoroughly cleansed and disinfected between appointments and each client has their own individual nail file and pedicure tray. Have you ever thought of a polish party for you and your friends? Call today for more information.